Today’s Tip Tuesday is aimed at practices that are already using Solutionreach in their office. If you aren’t a Solutionreach user and would like to learn more about the topics covered in this article, click here to get a quick demo of the platform. They will even send you a $10 Starbucks card when you complete the 15 minutes overview. Solutionreach is a powerful and versatile tool for communicating with your patients, made possible by our ability to safely integrate the information from the software already being used in your office that stores patient and schedule data into your Solutionreach account; we call it The Solutionreach Sync. What is the Solutionreach Sync? The Sync is the backbone of our system; without the shared communication, Solutionreach can’t manage your patient relationships as seamlessly. We’ve found that practices that seem to have trouble are often not aware that they can customize the settings for their sync, and configure them to meet their unique needs. Ninety-nine percent of the time, the Solutionreach Sync will work smoothly behind the scenes without a second thought from you. However, if you are encountering some difficulties, these tips may be just what you need. Understand Data Entry: Everyone should know what information we need, how we use it, and how to they should enter it. If you are new to automated reminders, you will find that some business practices might need to be refined so everyone in the office enters information in the same way for each appointment and patient. Solutionreach Webinars aren’t just for your Marketing or Office Managers; they can benefit all of your staff. They will help you understand what information Solutionreach uses and how we interact with your patients, which will help all of you learn the best way for you to enter and prepare data so we can make the best use of it. Once you have settled on policies that determine how information will be entered in your office, they need to be followed consistently by everyone that interacts with patients in your practice. Example: If patient preferences (i.e. a patient only wants to be emailed, or a particular parent should be excluded from updates, etc.) are documented by a staff member from within the Patient Notes section rather than the preferred devices list in your management systems, the information won’t be visible to Solutionreach. We can only send the right information, to the right patient, at the right time, if you are giving us the data we need to make that happen. Likewise, recall information should be managed and kept current. If your system indicates that someone is overdue for an appointment, we believe it–even if they were in two months ago and someone failed to document it correctly. 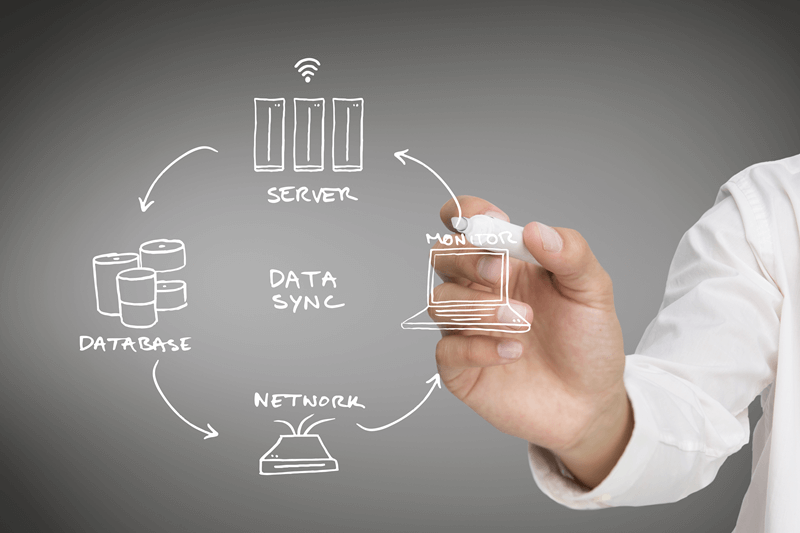 Your sync software normally runs on your database server or a nearby workstation that connects and uploads changes for that day to our system. You need to know how often this is happening for your practice! These updates affect how often patient cancellations or last minute updates are brought into our system. How often we connect and do this upload is determined by ease of access, system complexity, user load, and office size. You can customize your settings on how often we connect and upload but we recommend you have your system update us about 3 times a day. You can control when we do these syncs to work best with your staff schedule and system availability. If you have a particularly busy day, you can also run our sync software manually by double clicking our sync icon and pressing the Run Sync Now button. Not sure what your sync schedule is, or how to change your settings? Call or email us and we’ll help you get it figured out. Your patients need checkups and so does your Sync. 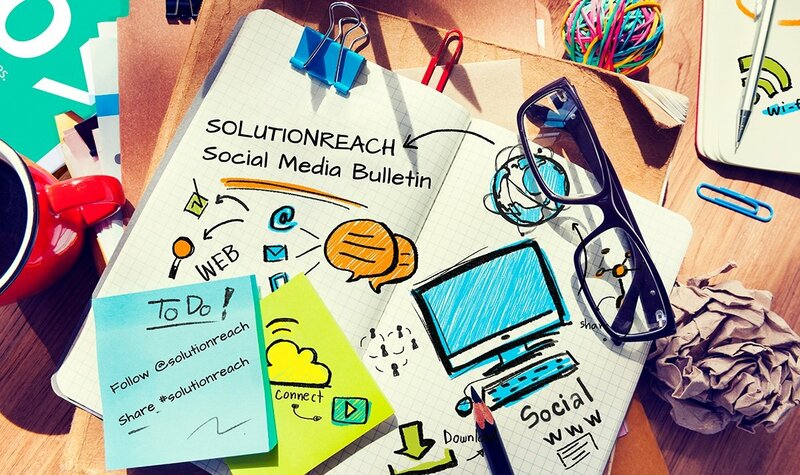 Solutionreach provides lots of methods to reach out and contact your customers. Our Sync software also has lots of options on how to interpret your data so it makes sense when we send messages to your patients. Careful selection and awareness of your options inside of our software is key to getting the most out of Solutionreach. If a new update to your software comes out and has a new exciting feature, we want to know about it too. We are always striving to improve and expand our ability to utilize your data. If we can utilize the new module to enhance our site, we will. We can’t promise all features will be available right away, but if it’s new and it affects how you track your patients and their contact information, consult us! We are part of your team and want to help. We recommend analyzing your sync options at least once a year. If your patients are receiving the wrong message, your Sync settings are likely to blame. As with any health concern, preventative medicine is the best approach to overall wellbeing! Give us a call and let us help you give your Sync a proper checkup.